Pfc. 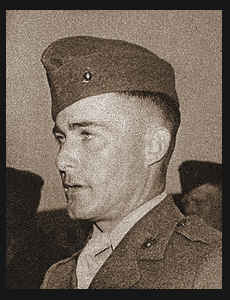 Joe B. Whitaker, entered Marines in April, 1944, trained in San Diego, Cal. ; served in the Russells, Okinawa and China where he is now on duty.